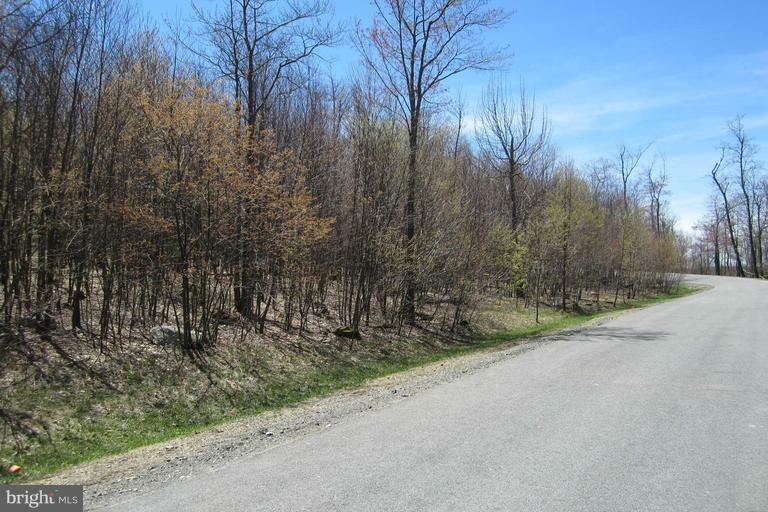 Wooded 1.38 acre lot in the beautiful Mountainside Community. Private community marina club with lake access. Potential lake and ski slope views. Convenient location for all Deep Creek Lake activities. Community amenities include basketball and tennis courts, walking/hiking trails and more. Perfect spot for a permanent home or mountain get away. Call for more details!